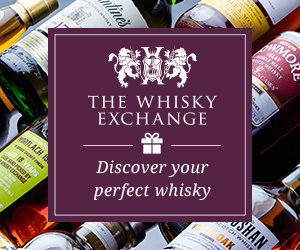 We’re back with a new name, but with the same goal of opening up whisky conversation as regular whisky lovers taste, rate, and debate whiskies from around the world! This month, we’re in Houston, Texas at Reserve 101, one of the city’s best whisky bars, to taste the Brenne 10-year-old French single malt, the Glen Grant 18-year-old single malt, and Sonoma County Distilling’s Cherrywood Rye from California. We should note that our panel was recorded before Hurricane Harvey devastated many parts of Houston and the Texas Gulf Coast. Fortunately, the bar and our panelists – Reserve 101 owner Mike Raymond, bartender Christa Havican, and Houston whisky writer Nath Pizzolatto – all made it through the flooding safely. However, many of their friends and neighbors were less fortunate, and we’ll tell you how you can support the region’s recovery efforts, too.